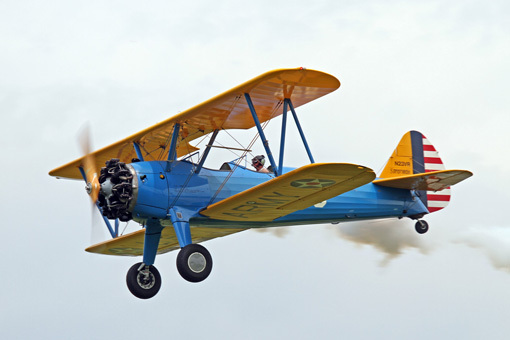 A celebration of antique, vintage and modern biplanes! Pilots will fly to Kansas from as far away as Washington State and Florida to attend. 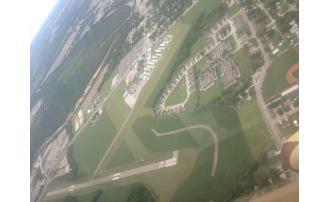 Freeman Field is the best little airport in the Midwest with grass runways perfectly suited for biplanes and vintage aircraft. 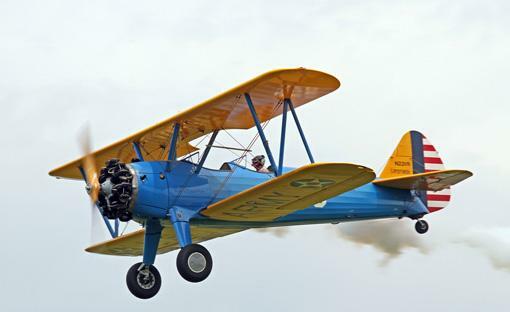 Whether you just want to watch the biplanes flying or take a ride with one of the pilots, you won't want to miss this experience! Vendors, booths and much more! Don't miss the world famous Chris Cakes Pancake Feed, sponsored by the Geary County Historical Society, from 7:00 a.m. to 10:00 a.m., $6.00 All You Can Eat!